If you haven’t already heard the news then I think it’s about time I let you in on the not so secret, secret. 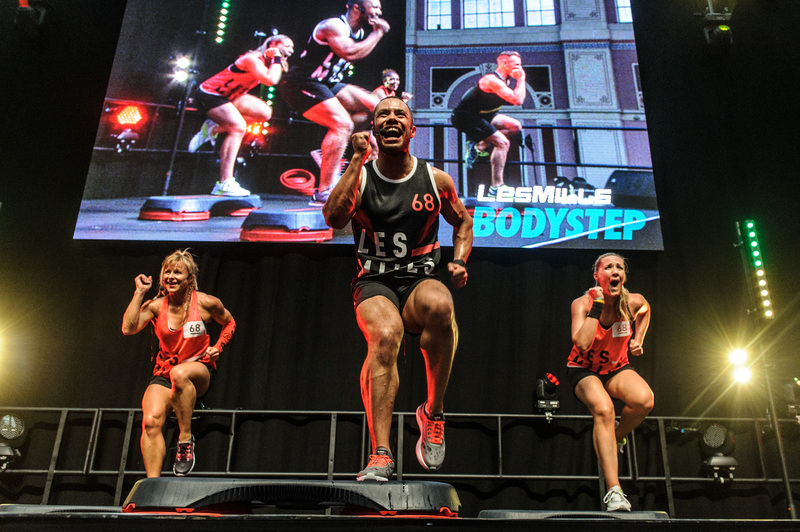 Les Mills and Reebok have joined forces yet again for a brand new, global fitness tour – ONE LIVE. This is a tour like no other, involving hundreds of thousands of people, all working out under one roof and embracing all things fitness…think Glastonbury but of the fitness world! But, and it’s a very big but, instead of stages you have rooms; each one dedicated to some of the most iconic group fitness programmes Les Mills offer. These full day events are quite simply festivals of fitness that will inspire, motivate and challenge you beyond your limits. They’re not for the faint hearted, but equally are suitable for all levels of fitness with instructors and participants working out together, as one tribe, under one roof. You can try your hand at all of the iconic Les Mills programmes, led by the best instructors, trainers and presenters in the business! You’ll experience the world’s best group training workouts, the loudest sound system, the best lighting and staging and an all-star cast of leading Les Mills presenters. It’s an electric atmosphere, which you truly have to see to believe. With 15 destinations worldwide, its more than likely there’ll be one near you soon! Having already hit Glasgow and London in the UK, the next event (in this country at least ) is in Manchester in November. So if you love nothing more than an epic workout with like-minded people then you’re going to love One Live. I can guarantee you won’t be disappointed! 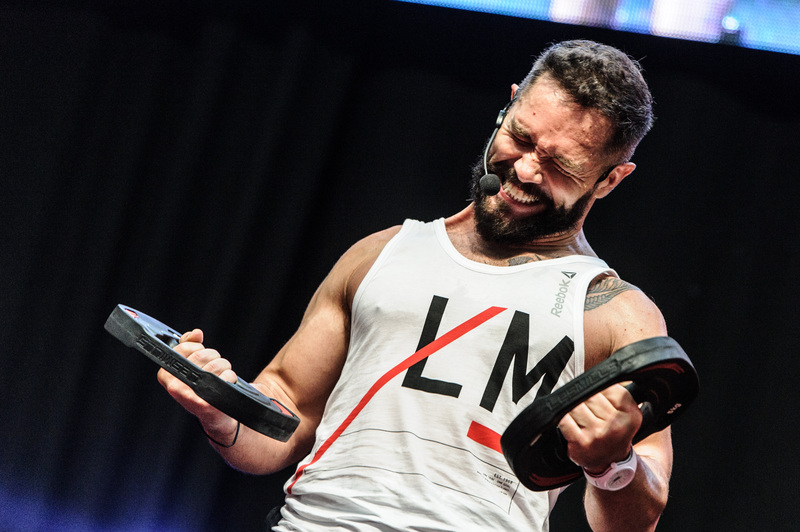 For more information on future events visit Les Mills One Live and let me know what you think.